NEW CONSTRUCTION! 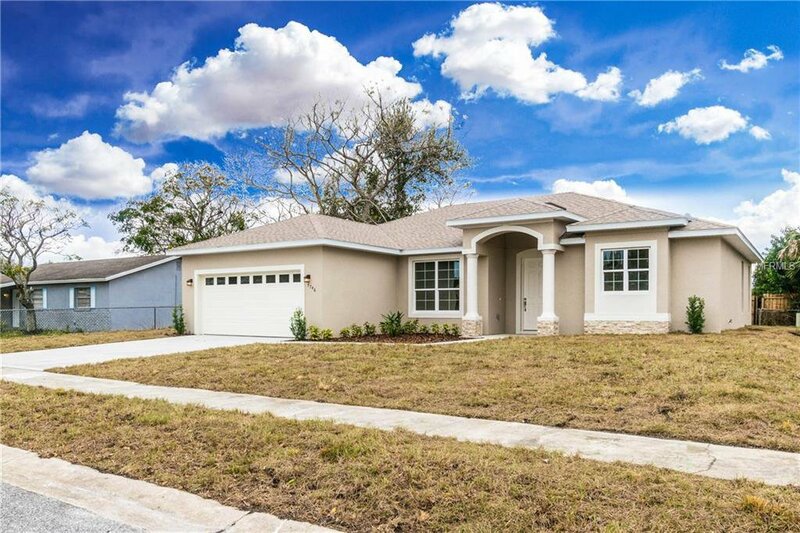 This home is equipped with all of the modern upgrades, including an open floor plan, a large island ideal for entertainment, 42 inch upgraded espresso cabinets, granite counters, formal dining room with crown molding and wood look tile throughout. This home features newvstainless steel upgraded appliances, a very large master suite and split floor plan. Enjoy the double walk-in closets and vanities, large walk-in shower and soaking tub. The home boast large windows for ample amounts of the natural light. Located within close proximity to UCF, Winter Park and Downtown Orlando, Winter Park restaurants and shops with direct access to major highways. Zoned for WINTER PARK SCHOOLS. Don’t wait any longer, this is the new home you’ve been looking for and it will not last long in this area! Listing courtesy of A2Z REALTY GROUP. Selling Office: FLORIDA REALTY INVESTMENTS.